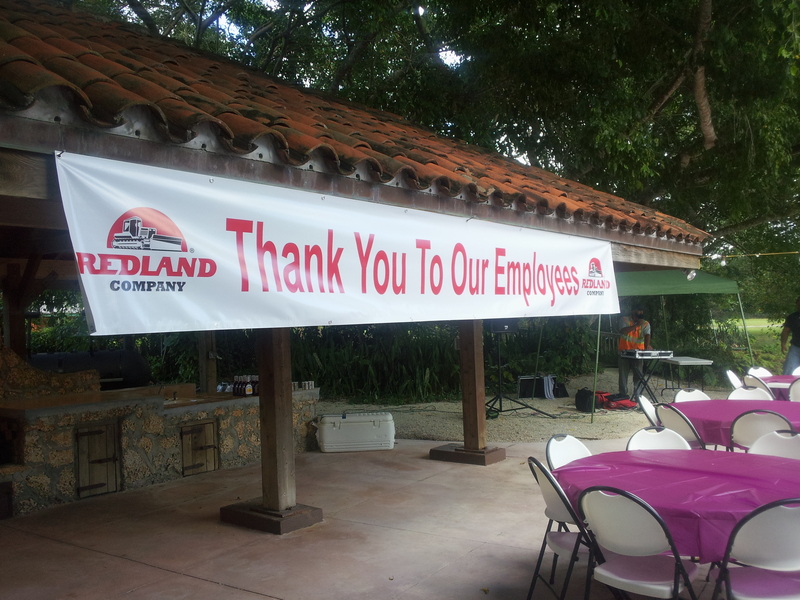 The Redland Company is an engineering contractor located in South Florida. Our projects include mass excavation and earthwork, paving, concrete, storm drainage, water, sanitary sewer, and bridgework. 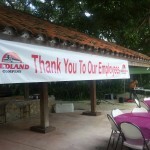 We bring to every project highly experienced management professionals who are dedicated to the success of each project. For more information on job openings, please click here.